To learn more on how a Honolulu personal injury lawyer can help, contact Jed Kurzban at the law offices of Kurzban Kurzban, Tetzeli & Pratt P.A. The pain was unbearable. Antonio Marrero was suffering from a severe sore throat. But this was no ordinary sore throat and Marrero was no ordinary patient. Back in 2013, he visited the emergency room at Waianae Coast Comprehensive Health Center to receive treatment for an abscess in his tonsils. After undergoing sedation, the 300 pound Marrero lost consciousness and died. He was 32 years old. Now three years later, Marrero’s family has been awarded $4.2 million in a wrongful death lawsuit settled from the Federal Government. 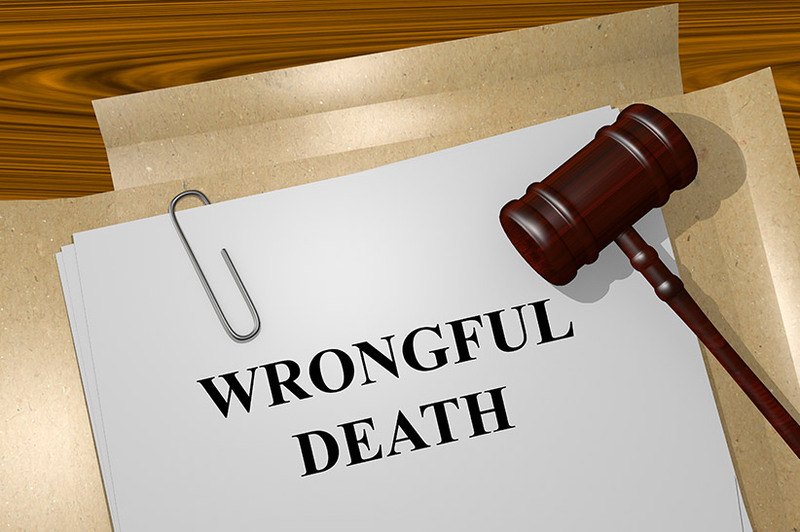 Marrero’s death sheds a further light into the consequences of medical malpractice. Because of his weight, doctors should have known there would be issues to protect his airway. With no anesthesiologist present, they opted to instead use a sedative drug. The results were disastrous. Marrero ended up overdosing on the medication and never woke up. It can be difficult to comprehend how a man could have died from a sore throat. Unfortunately, it only took poor judgement from a physician to end Marrero’s life. The Federal Government will pay the settlement to the Marrero family because the facility was a non-profit health center insured by the Federal Tort Claims Act. The U.S. Department of Health and Human Services is currently conducting an investigation on the case. Unfortunately, the case of Antonio Marrero is not uncommon. Far too many people throughout Florida receive poor medical attention. The consequences of medical malpractice do not just affect the victim, it also affects others who may be treated by the same physician or medical facility. You not only owe it to yourself to recover these damages, you are also indirectly helping to prevent future medical errors. To learn more on how a Honolulu personal injury lawyer can help, contact Jed Kurzban at the law offices of Kurzban Kurzban, Tetzeli P.A.